September 28, 2011  In the question and answer session after his speech on "American exceptionalism," Christie didn't make an absolutist, Shermanesque statement that would have once and for all ended the speculation. Instead, after he was asked if he was reconsidering a run, he pointed everyone to a Politico.com mash-up of many of his recorded statements ruling out a 2012 run. That seemed as good as saying no. August 27, 2011  The seniors are refusing to leave Atlantic City. The governor says he can't arrest them, but he's sending buses and wants them to get on so they can be taken to shelters. 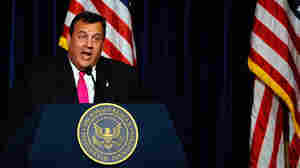 August 17, 2011  Believe no rumor about New Jersey Gov. 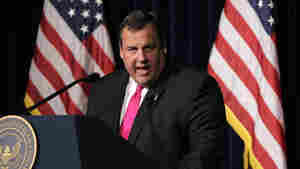 Chris Christie running for president this election cycle until you actually see and hear the words "I am running for president" come from his mouth. And even then, you might want to doublecheck.